The South Korean 425 Project radar satellites are the radar component of the 425 Project reconnaissance satellite project. 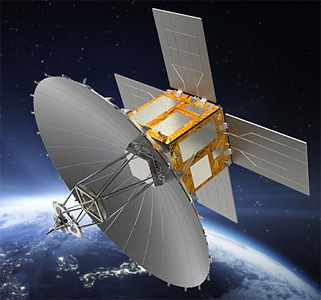 The Thales Alenia Space SAR payload uses a specialized 5-meter antenna folded as 24 petals that will open in space to form a prabolic dish. Additionally TAS provides also the platform elements, especially for Control Momentum Gyro and sensors, derived from their HE-R1000 product (High Efficiency Radar).